Macksville Storage for Caravans, Boats and anything smaller! Save 25% on Secure Self Storage with Nambucca Valley Storage. 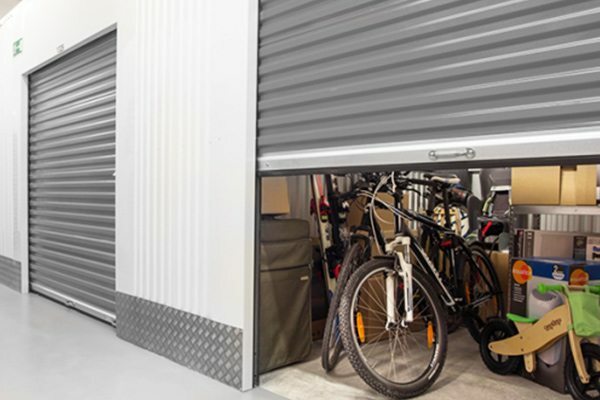 Nambucca Valley Storage has the perfect storage solution to suit your storage needs. No matter what you need extra space for, we’re here to help you store it! Want to protect your pride and joy from the elements and ensure it’s kept secure while you’re not home? Protect your car, boat, or caravan in our vehicle storage units! 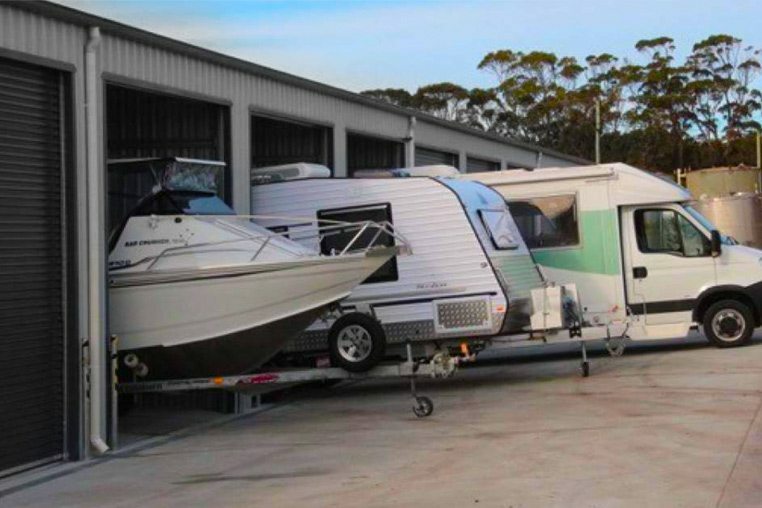 Ensure your boat is secure and protected from the weather at Nambucca Valley Storage. Protect your car, boat, or caravan in our vehicle storage units! Are you moving into a new house, or renovating your current home? Do you need to declutter and make more space in your home? Get organised with a personal storage unit. Is your business moving into a new office space, or growing a lot faster than you have room for? Move your excess inventory, equipment, or archived files into business storage. Find a place for everything the easy way. 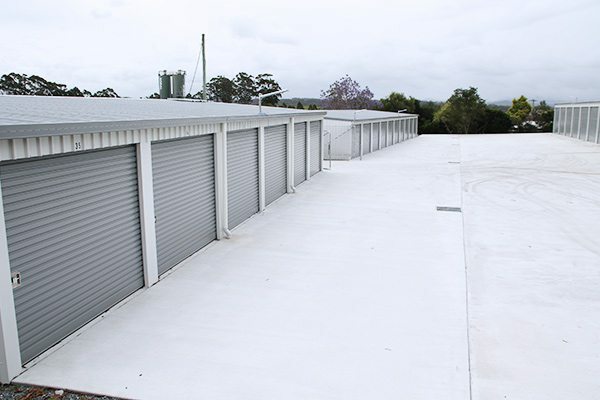 Nambucca Valley Storage is a leading self storage facility providing a wide range of storage solutions for people and businesses. With a dedication to finding the option that best fits your needs and a commitment to customer service, we deliver the service you’ve been looking for. Based in Macksville in Nambucca Shire, our storage facility is convenient to Nambucca Heads, Coffs Harbour and other population centres across the Mid North Coast. With a special focus on vehicle storage, our company makes it easy to find the extra room you need, providing securely locked, self-contained storage sheds for boats and caravans of all sizes, as well as personal and commercial goods. Talk to our team today to find out how we can help you. For boat and caravan owners, our company offers one of the best vehicle storage services in the region. With a spacious 16m x 72m outdoor turning area, it’s easier than ever to safely and easily store your vehicle. Kept under secure lock and key in a self-contained complex and watched carefully by our state-of-the-art security system, your caravan or boat will be safe and sound during the off season and between trips. Whatever you’re storing, there’s room for it at Nambucca Valley Storage. We work hand in hand with people and businesses across the region, providing spacious and affordable storage solutions for private and commercial purposes. 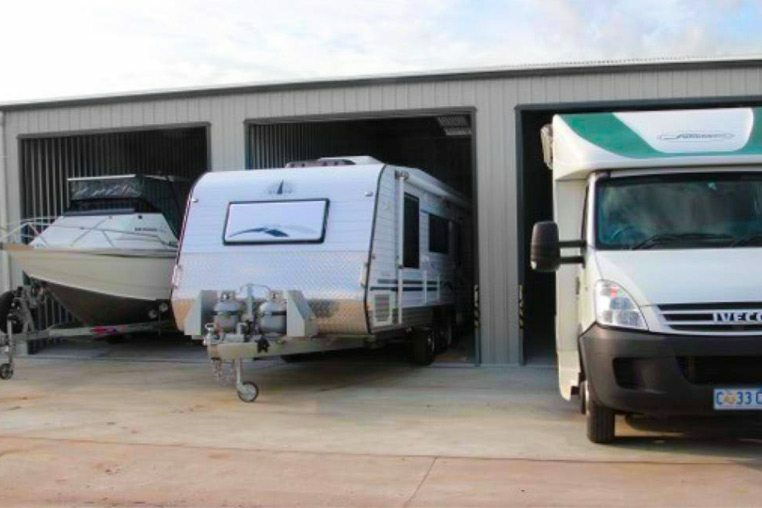 Our secure facility is equipped with the latest in CCTV technology, and each client is provided with a unique access code for additional peace of mind, so you can feel at ease storing anything from a favourite recreational vehicle to excess stock for your business to irreplaceable personal documents. Start a conversation with the experts at Nambucca Valley Storage today to learn more. Perfectly located for Coffs Harbour and other Mid North Coast residents, our self storage is a great option! Discuss your requirements with our staff today to start your hunt for the perfect storage unit. Call us today on 02 6568 3096 or send us your questions via email at admin@nambuccavalleystorage.com.au and we’ll respond as soon as possible. 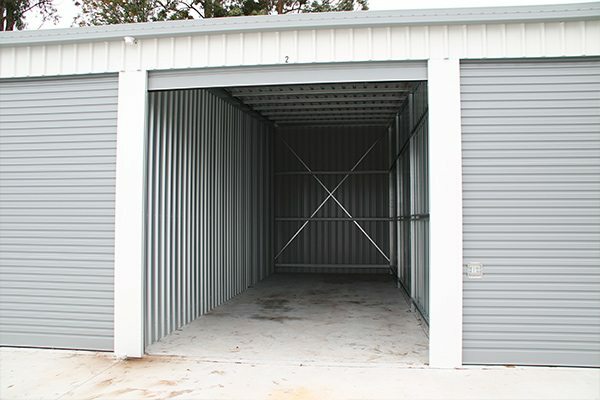 Nambucca Valley Storage has a wide variety of storage options available to suit your storage needs. You can access our clean and secure facility seven days a week.